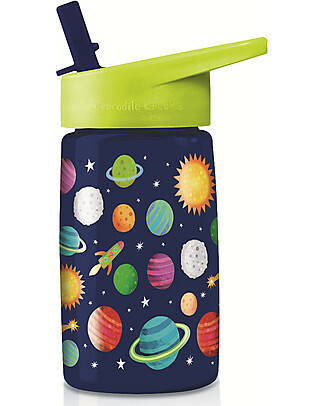 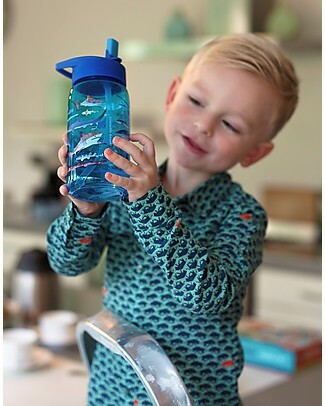 it's back Crocodile Creek Tritan Children's Drinking Bottle 500 ml, Space - Safe and Recyclable! 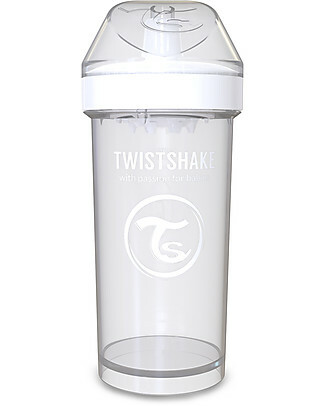 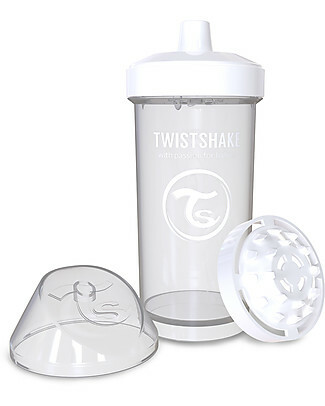 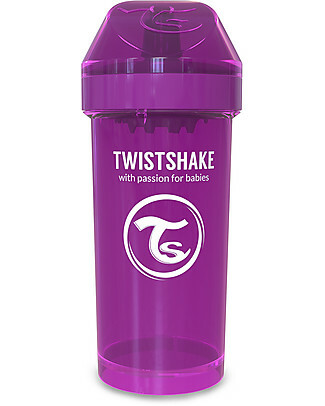 Twistshake Spill-Free Kid Bottle Fruit Splash with Fruit Mixer, 360 ml, White Diamond - BPA, BPS and BPF-free! 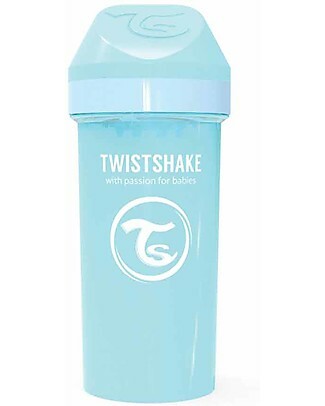 Twistshake Spill-Free Kid Bottle Fruit Splash with Fruit Mixer, 360 ml, Light Blue - BPA, BPS and BPF-free! 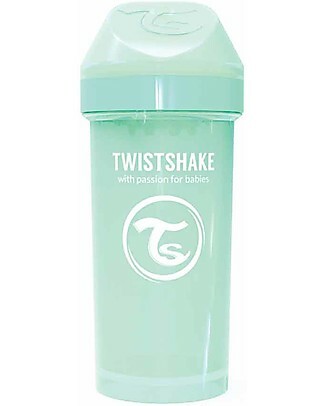 Twistshake Spill-Free Kid Bottle Fruit Splash with Fruit Mixer, 360 ml, Mint - BPA, BPS and BPF-free! 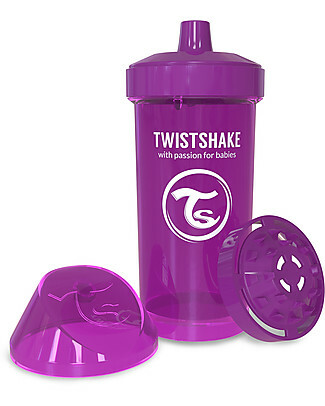 Twistshake Spill-Free Kid Bottle Fruit Splash with Fruit Mixer, 360 ml, Purple Bestie - BPA, BPS and BPF-free! 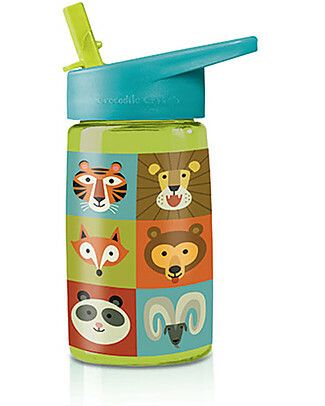 Rex London Water Bottle 500 ml, Colourful Creatures - BPA-free! 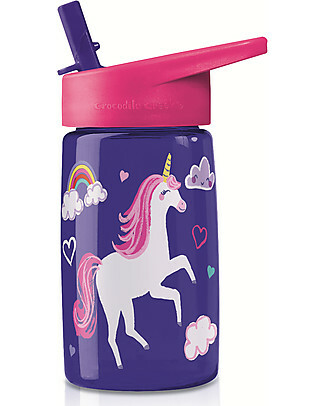 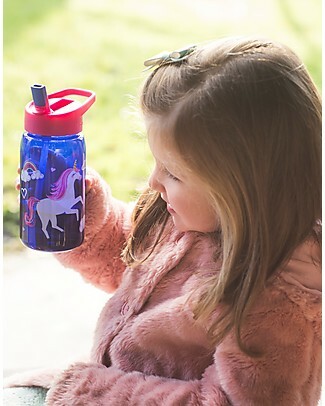 it's back Crocodile Creek Tritan Children's Drinking Bottle 500 ml, Unicorn - Safe and Recyclable! 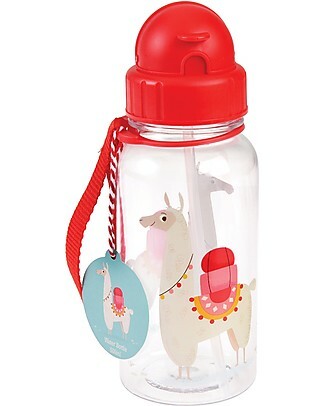 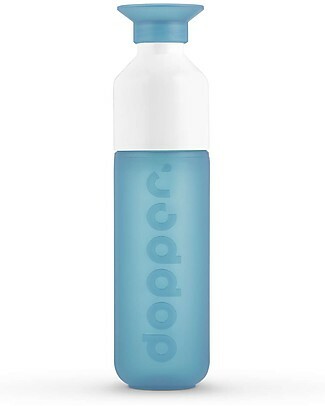 Rex London Water Bottle 500 ml, Llama - BPA-free! 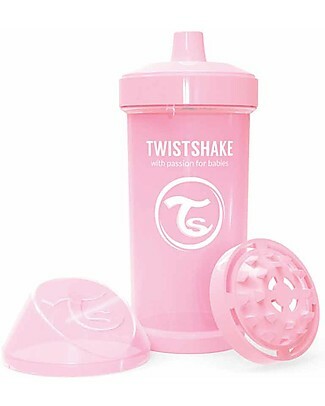 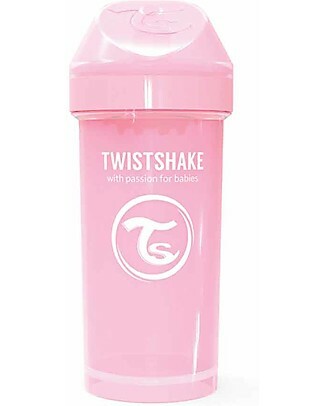 Twistshake Spill-Free Kid Bottle Fruit Splash with Fruit Mixer, 360 ml, Pink - BPA, BPS and BPF-free! 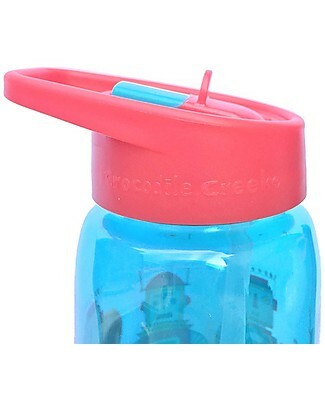 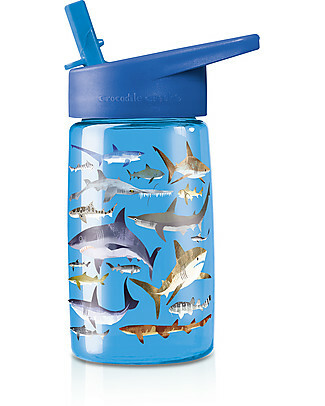 it's back Crocodile Creek Tritan Children's Drinking Bottle 500 ml, Sharkes - Safe and Recyclable! 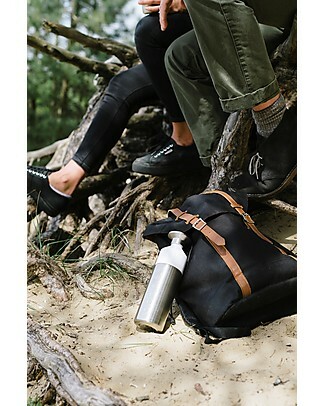 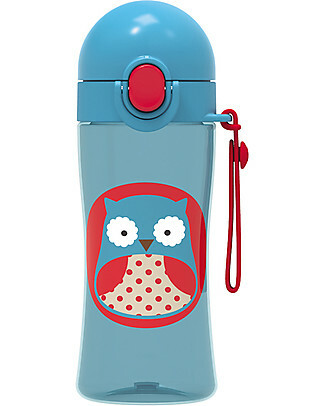 new Rex London Water Bottle 500 ml, Sloth - BPA-free! 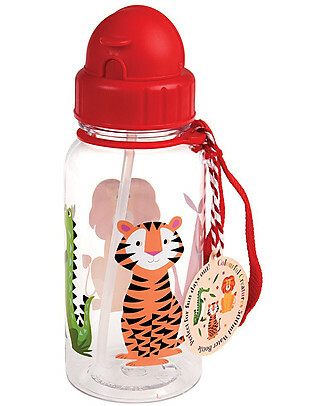 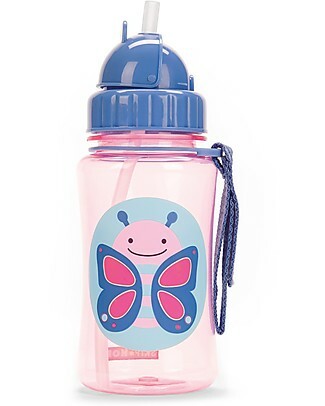 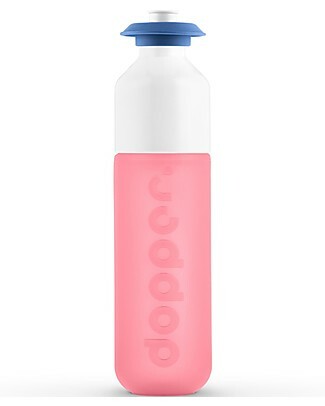 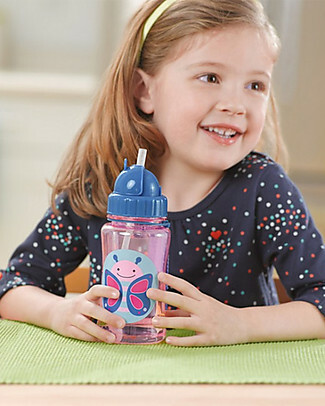 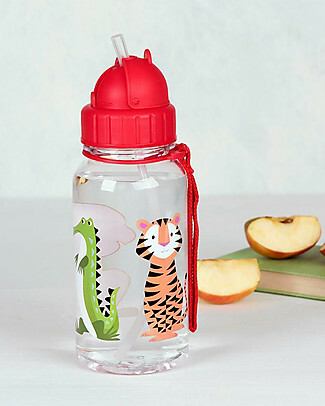 new Skip Hop Zoo Straw Bottle for Kids, Butterfly - Flip-top Lid! 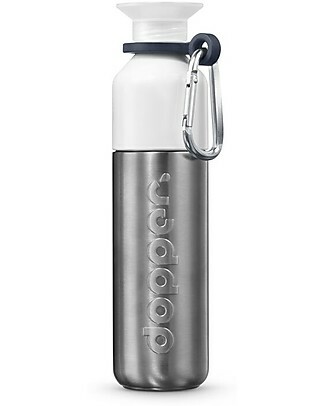 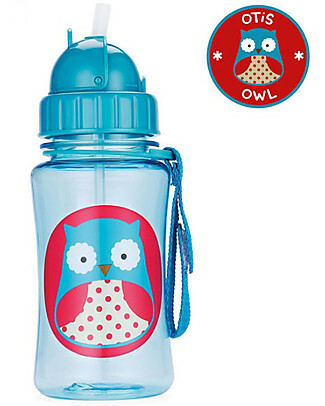 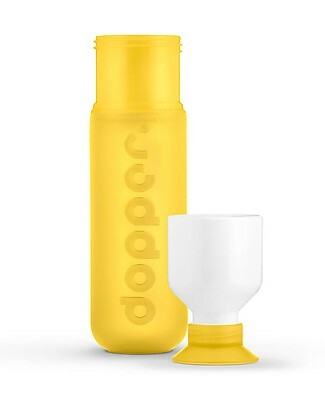 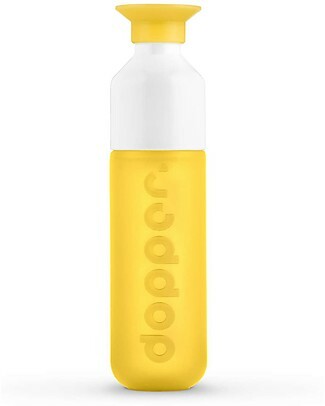 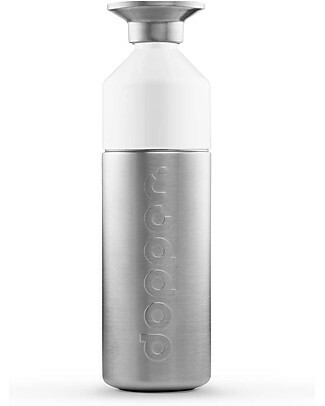 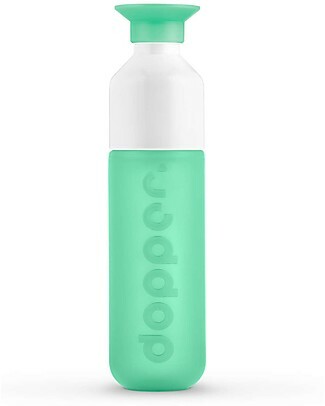 Skip Hop Sport Bottle for Kids, Owl - Locking Lid! 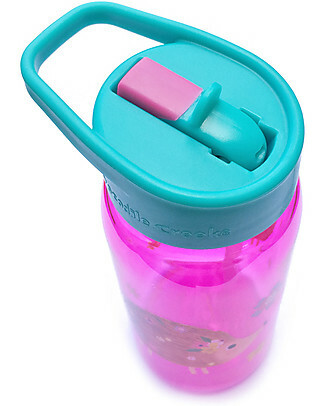 it's back Crocodile Creek Tritan Children’s Drinking Bottle 500 ml, Animalia - Safe and recyclable! 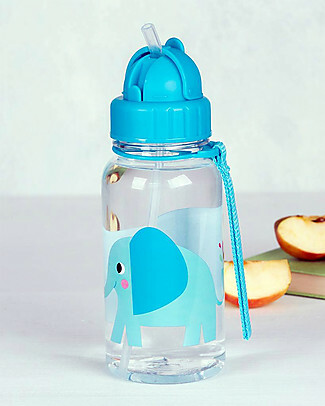 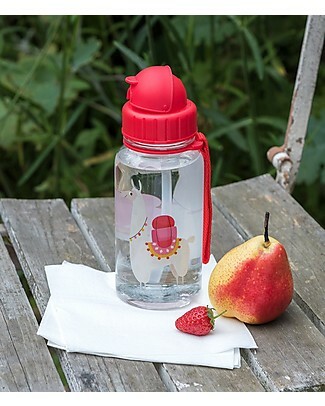 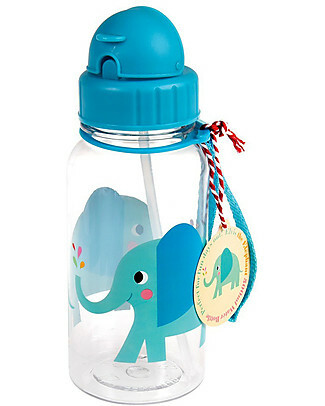 Rex London Water Bottle 500 ml, Elvis the Elephant - BPA-free! 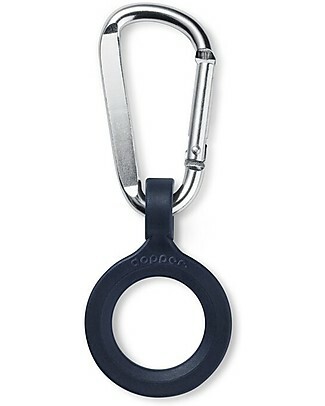 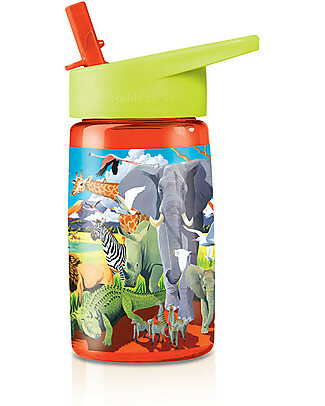 new Crocodile Creek Tritan Children's Drinking Bottle 500 ml, Safari - Safe and Recyclable! 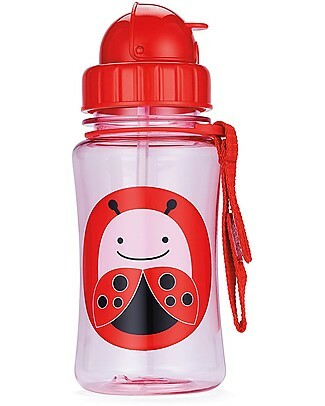 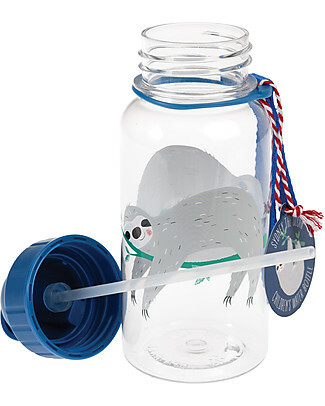 it's back Skip Hop Zoo Straw Bottle for Kids, Ladybug - Flip-top Lid! 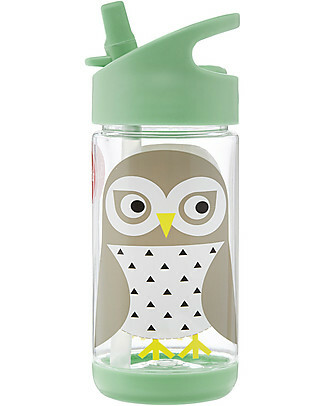 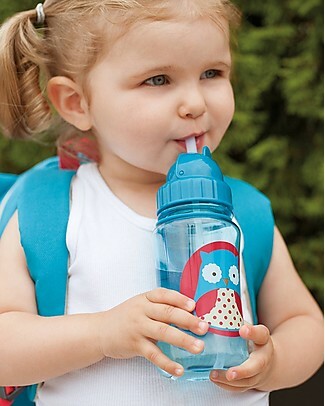 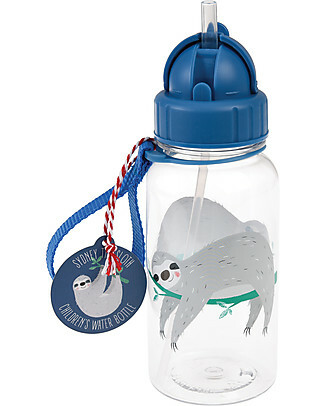 Skip Hop Zoo Straw Bottle for Kids, Owl - Flip-top Lid! 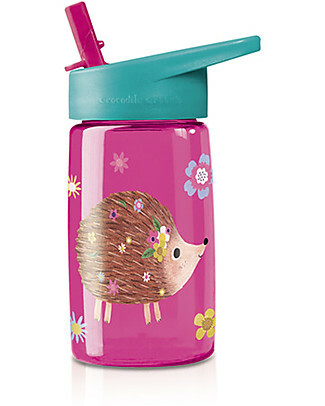 it's back Crocodile Creek Tritan Children’s Drinking Bottle 500 ml, Hedgehog - Safe and recyclable!